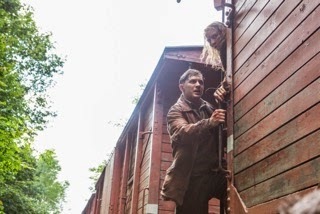 "Child 44" features a gripping mystery mixed with deep political undertones on regular life inside Soviet Russia. This is in part to a star-studded cast who mostly gave outstanding performances. While the primary story of catching a "non-existent" serial killer was engaging to say the least, the countless subplots throughout the film greatly muddled an otherwise praise worthy mystery-thriller. "Child 44" isn't just a mystery thriller but more so, it is a looking glass into the stiff and cruel Soviet life during Stalin's reign. We do get the novelty of this and it definitely adds a certain twist that made things just a little bit more interesting. Sadly, this is also the same device that hampers its effectiveness. Let's just say that the film is loaded with subplot upon subplot and unfortunately we could easily consider most as non-essential filler material. They do add to the immersive experience but at times, we just wanted the story to move on. Even the very last scene of the movie resolved a subplot introduced very early in the film. Acting-wise and technical wise, the film was simply perfect. It had outstanding camera work, great sounds and noteworthy performances from its cast especially Tom Hardy. 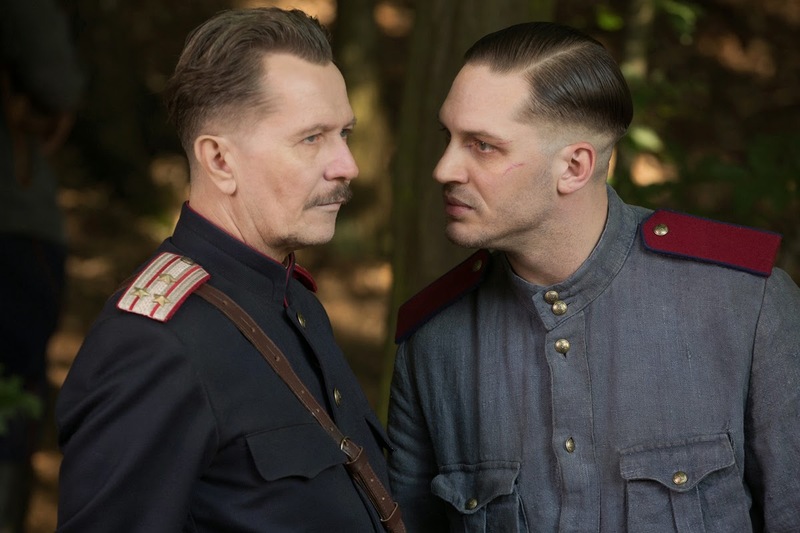 Overall, we really liked "Child 44" but it could have used some heavy trimming.